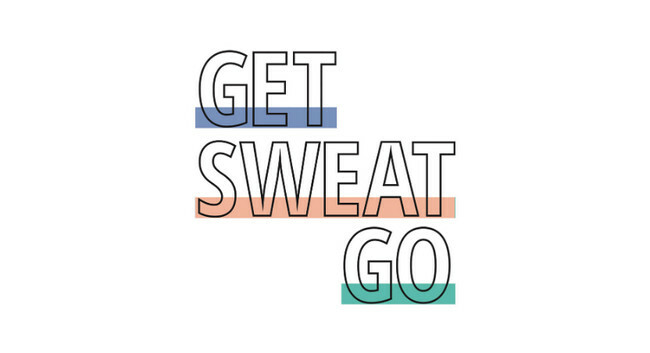 Get Sweat Go, a website providing advice on fitness, essential gear and adventure travel experiences, will launch in April 2019. Published by Wareable Media Group, it will feature reviews, tests and expert recommendations of essential fitness gear, guides to having an active life, and primary and secondary wellness and fitness tourism experiences. It will be edited by Tom Wheatley and the team will be found tweeting @get_sweat_go and also on Instagram @getsweatgo.